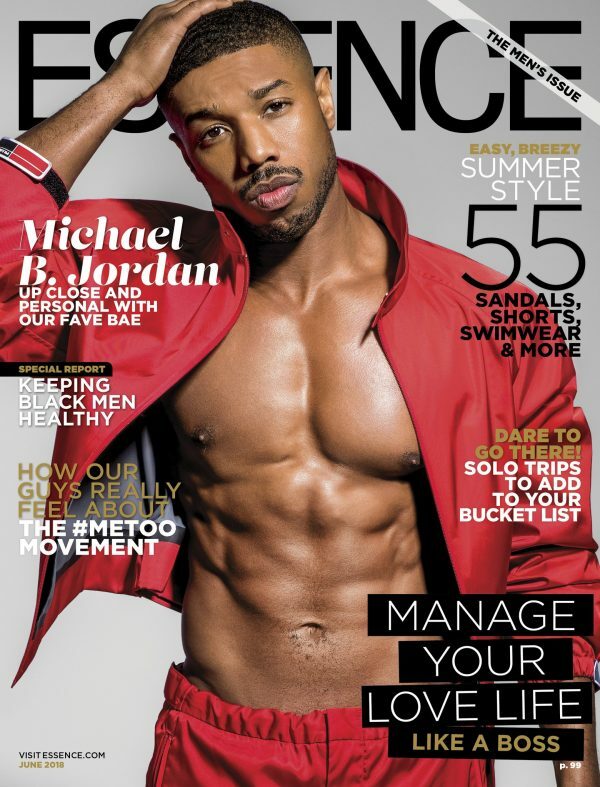 Black Panther actor Michael B. Jordan is the cover star of the latest issue of Essence Magazine. This cover signifies the second Essence cover of the year for the 31-year-old actor, who is currently promoting his upcoming HBO film Fahrenheit 451. The actor shared the cover on his Instagram account and wrote: S/O to the baby oil lady! She did her thang on this one . Honored to grace the cover of @essence for the 2nd time this year. Issue hits stands 5/25. Next Karrueche Tran marks 30th birthday in style.